We have been tracking black cutworm migration into southern Minnesota this spring. Volunteer cooperators in the southern part of the state have been checking pheromone traps daily. On April 15th, a localized, but significant flight was detected by one of the traps in Brown County. One of the traps in Redwood County captured a moderate number of moths a couple days later. We will be providing weekly updates, on Thursdays, of moth captures and predictions on when cutting begins and ends. You can find these updates at: black-cutworm-reporting-network. Note: The Black Cutworm Resources section is currently being revised. During 2017, black cutworm and several other corn insect monitoring efforts are being improved with support from the Minnesota Corn Research and Promotion council. 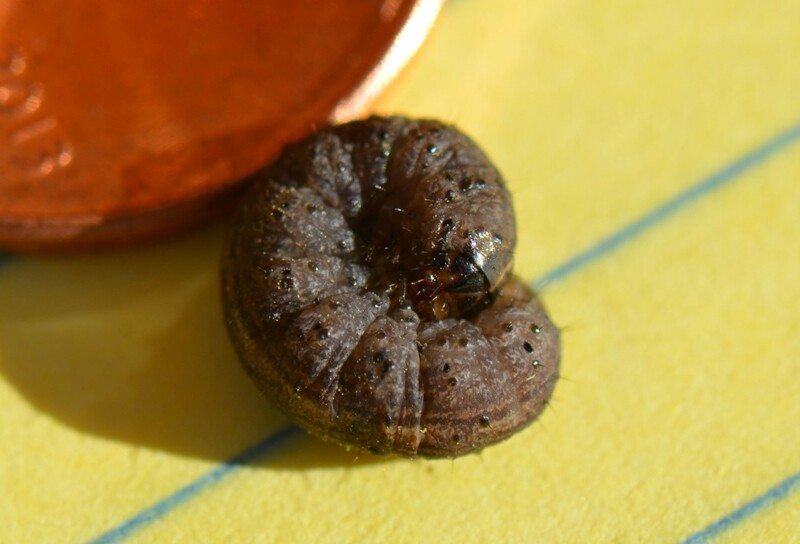 Any reports of yield threatening cutworm infestations will be also be reported on Minnesota Crop News.